Haul: Korean Products from Bits and Bobs of Beauty | Memorable Days : Beauty Blog - Korean Beauty, European, American Product Reviews. 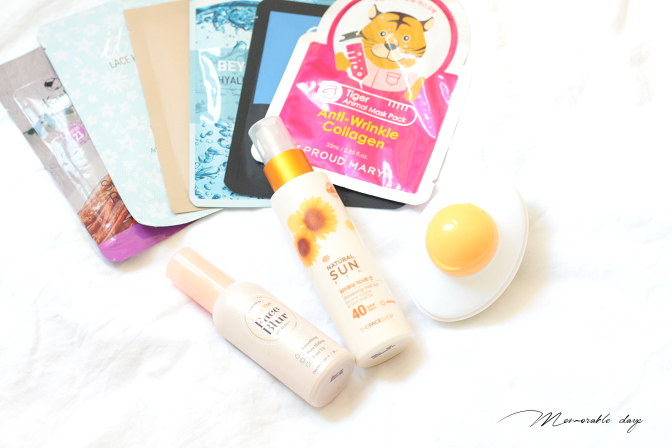 I recently got a few products from the webshop Bits and Bobs of Beauty, which is a shop that sells Korean Beauty products. What's great about this shop is that it's based in the UK, so no worries about import taxes, custom costs and stuff, since the shop paid for it already WOOHOO! Also, the shipping time is short since the shop is in Europe, I received mine within a week! I just love that there are more and more Korean webshops out there which are based in Europe, which makes it a lot easier for us (Europeans) to purchase. Bits and Bobs of Beauty sells make up and skincare products of Korean brands such as: Etude House, Holika Holika, Innisfree, Banila co, Missha, The Face Shop and more! A lot of well known brands I would say. The assortment isn't big and their stock is limited so you need to be quick. They do sell some popular products such as the Missha Line Friends Mascara and the Etude House face blur that I will show you today. 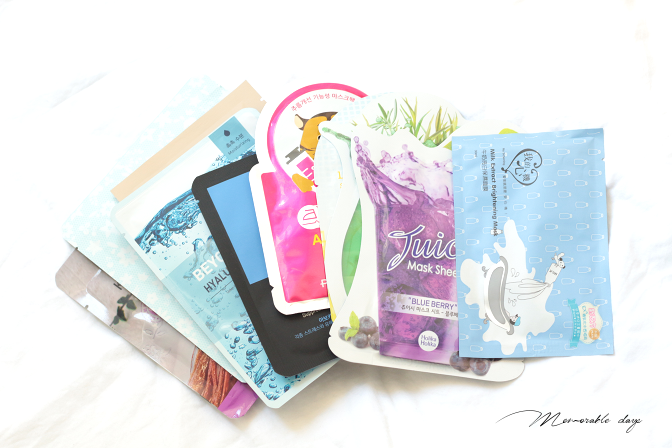 Besides that, they also sell BB Mask Bags, which are bags with 10-12 selected sheet masks, more information about that later in this blogpost. 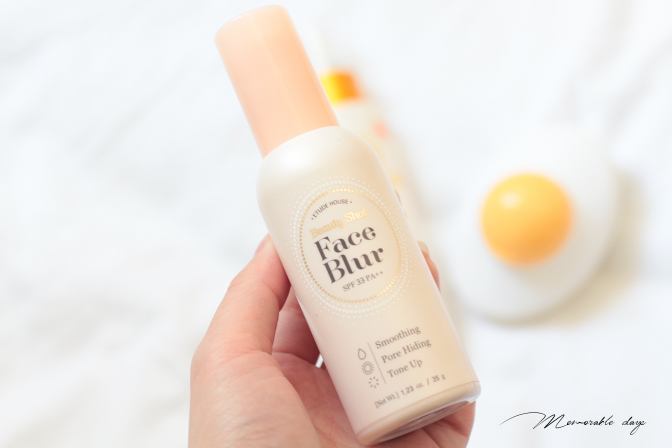 Many bloggers talked about this product when it came out and said that it worked, so I have been dying to try it out! It's like a primer that blurs out the skin, makes your skin smooth, it hides your pores while making your skin flawless. I will write a separate review about this product. It's sold at their shop for €22,35.-. 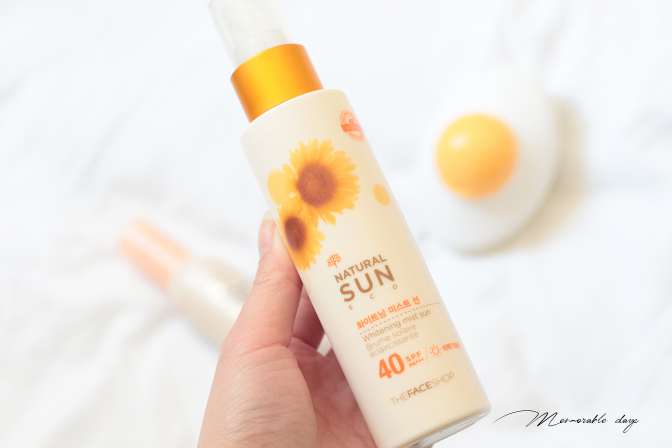 This is a sun mist from The Face Shop with SPF 40, which is great for the hot days to protect the skin from UV rays. Just spray it and you are good to go. 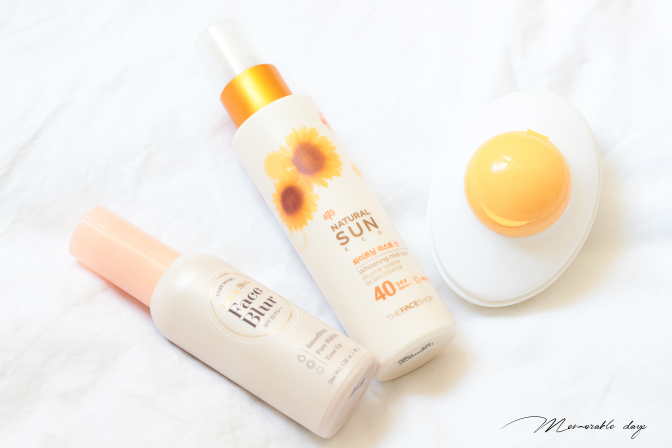 I always love to try out suncare products for the face since I think it's important to protect it from the sun. Unfortunately, it's sold out at their store at the moment. This is a peeling gel from Holika Holika. 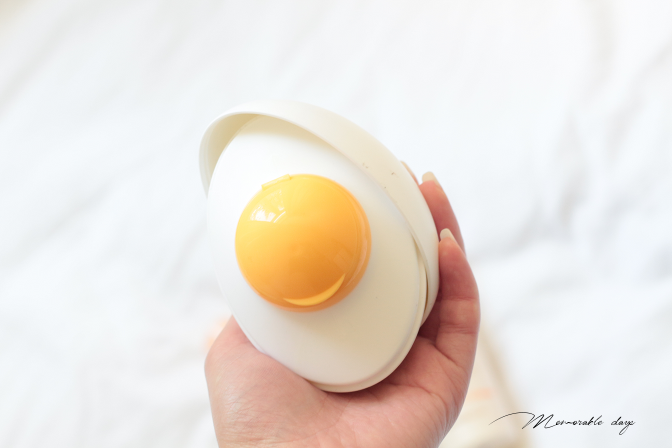 This facial peeling gel is formulated with natural eggs from Mountain Jiri. It removes dead skin cells and dirt from the skin leaving a smooth and supple skin. Currently also sold out at their store. This is their 4th edition BB Bag. It contains 10 sheet masks that they have selected. It includes not only Korean sheet masks but also Taiwanese ones. There is no fixed subscription for this and you can choose when to purchase, so it allows you to purchase whenever you feel like it. This BB Bag was sold for €22,35.- while it's worth over €33.-, and you can now preorder for the next BB Bag on their website. IF YOU WANT TO SEE ANY REVIEWS OF THE ABOVE PRODUCTS, LET ME KNOW IN THE COMMENT SECTION BELOW. Eventhough their assortment is small, they do sell some popular items that you may want to try. Feel free to visit BitsandBobsofBeauty.co.uk to check out their assortment and once again they are UK based, so no customs cost at all if you order within Europe and fast shipping! If you want me to share more Korean shops that are based in Europe, let me know as well so I can make a list for you! note: I didn't receive money to blog about this, these products were sent by the shop and chosen by me, see disclaimer.